Have you always wondered what it’s like to breathe underwater? Or explore the "other" 71% of the world? 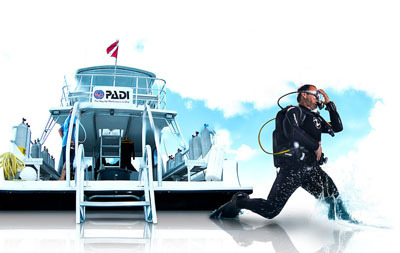 Take the step from Recreational Diver to PADI Professional with Patriot Scuba! 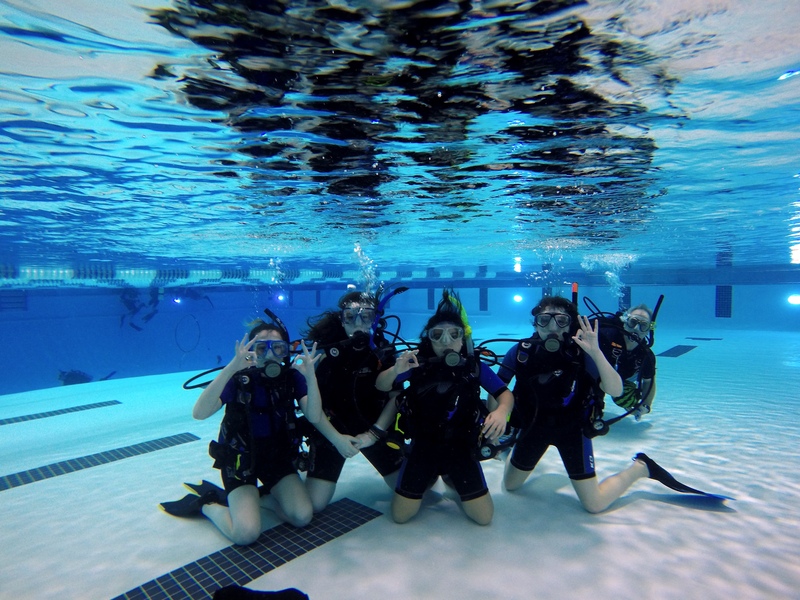 Patriot Scuba Youth Programs provide safe and controlled enviroments for your Youth to start the adventure! 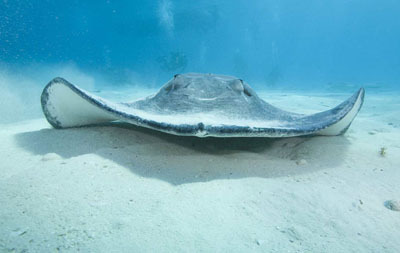 Rob's 'Hands-Down' favorite place to dive in the Caribbean! Call for details! Check out our online store where you can sign up for trips, classes and get gift certificates! 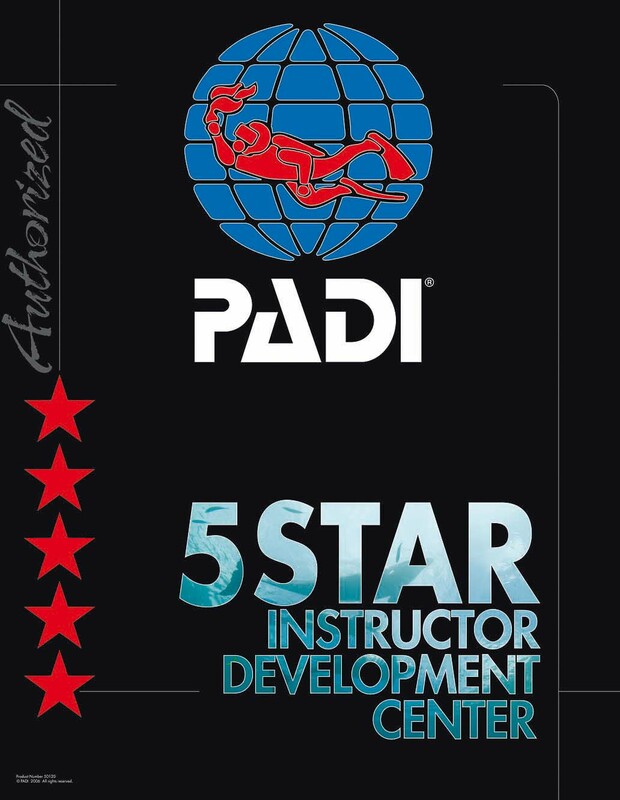 Open Water Certifications, Advanced Training, Professional Training and more! Been out of the water for awhile? 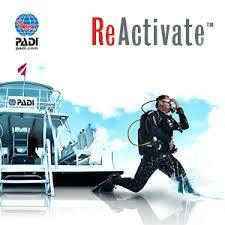 ReActivate is an easy and convenient way to get back in! 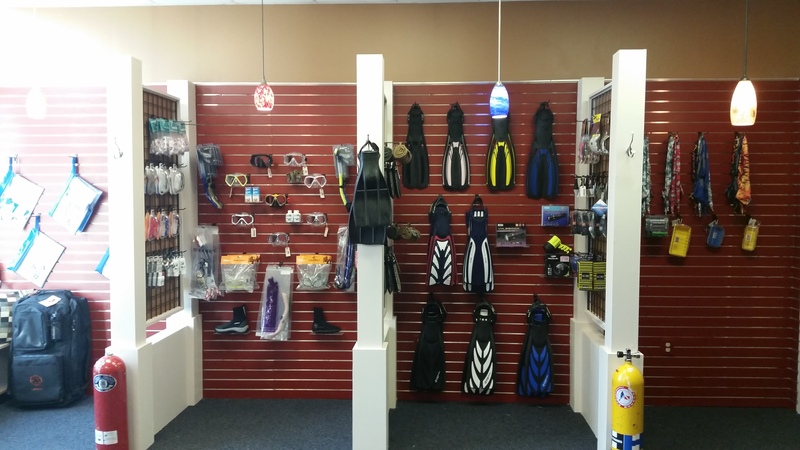 Purchase Your Dive Travel On Base! 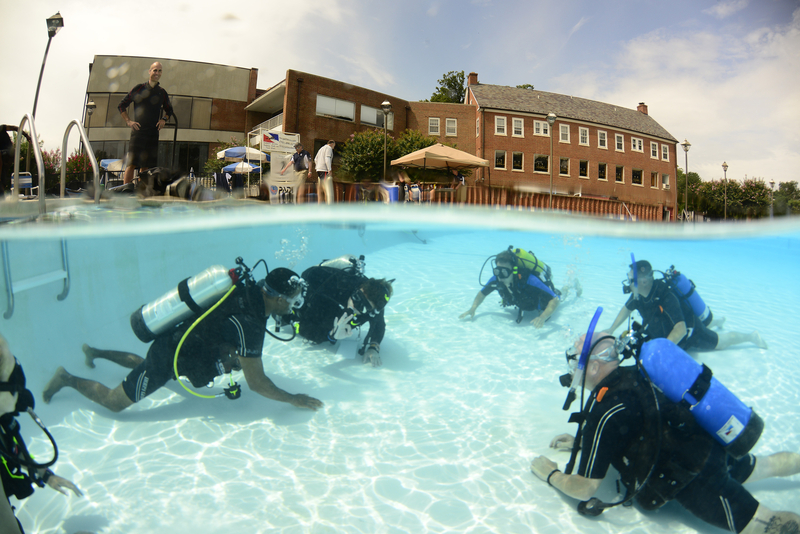 PATRIOT SCUBA offers the full range of recreational scuba diving and snorkel training. From beginners to PROs, our dedicated and friendly staff can provide you the skills for your next adventure. 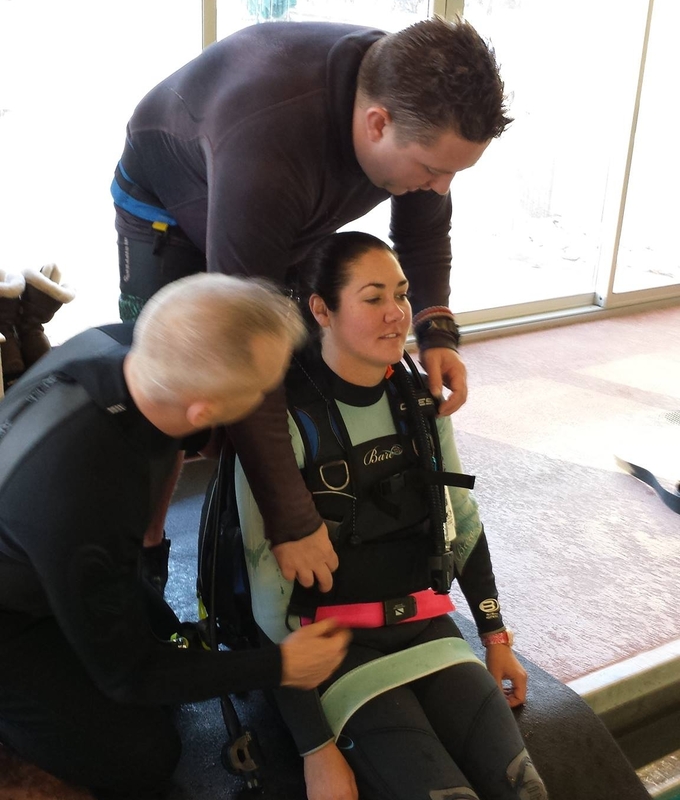 Let's begin or continue your adventure.Specializing in making both confident and competent divers, we'll take the time to support you. Schedules have you in a bind? You'll never find a more flexible staff. Just tell us what you need! 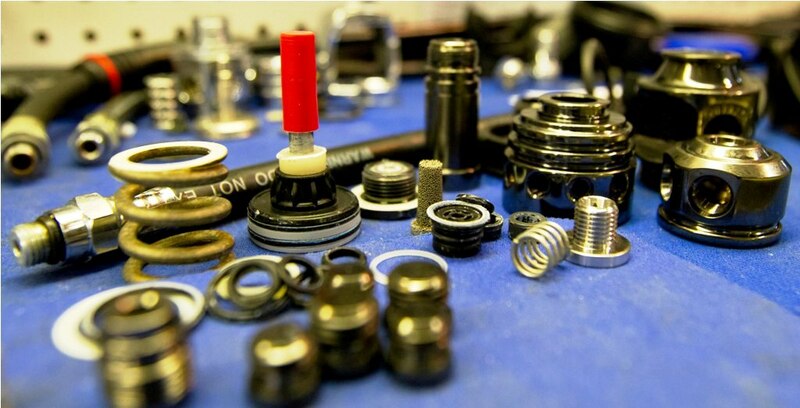 service all of your scuba needs, look no further! Ready to go exploring? PATRIOT leads group trips and will book individual travel. Let us help you find your next adventure.